The first concealed carry .45 ACP born from aerospace technology and 100% USA made. The future of concealed carry fire-power is now in your hands! 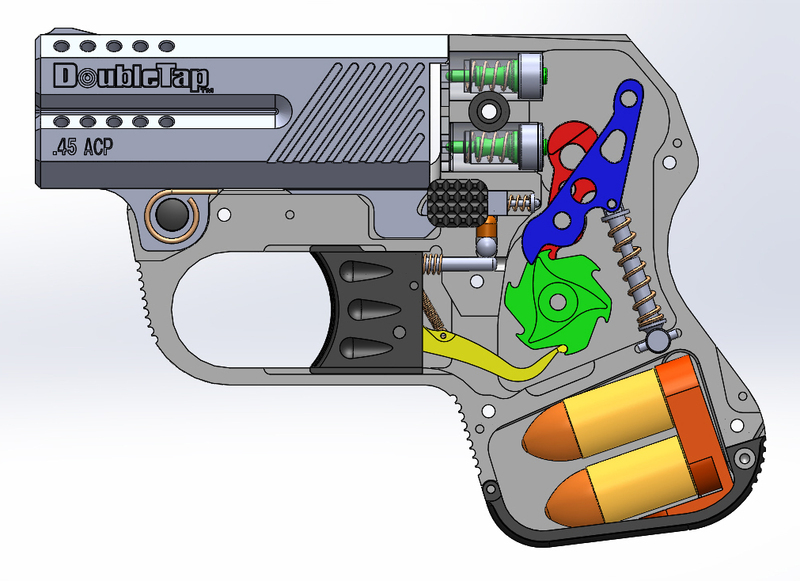 DoubleTap Firearms has developed the world's smallest and lightest .45 ACP concealed carry pistol on the market today. Also available in 9mm. 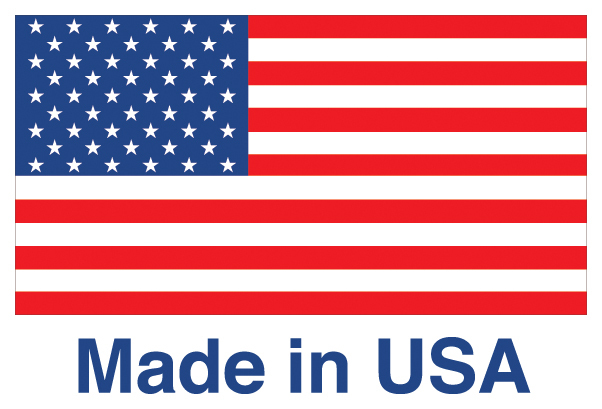 DoubleTap's are manufactured 100% in the USA utilizing only the best materials available. Each pistol is fully CNC machined, no stampings, no MIM parts, no plastic parts, no castings and feature a Lifetime warranty. All internal parts as well as the barrels are machined from 17-4 PH stainless steel, not less expensive 416 stainless. Frames are machined from aircraft grade 7075 Aluminum with a MIL-STD finish. Simply put a DoubleTap is the thinnest at 5/8 inch wide, and lightest at 13 ounce Tactical Pocket Pistol on the market allowing you to carry it anytime anywhere and offered in big bore calibers for that emergency last ditch life and death scenario. This patented pistol is loaded with extra features such as interchangeable barrels offered in multiple calibers, 2 spare rounds on a speed strip stored in the but of the gun for quick tactical reloads as well as a lanyard loop on the rear grip to attach a retention device. Double Tap™ is manufactured in an advanced technology facility utilizing state-of-the-art materials and processes.